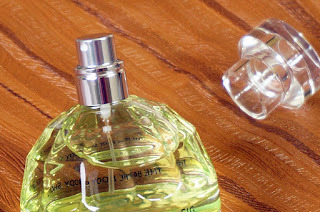 When I first got this for review I didn't think much regarding the fragrance but it started to grow on me. 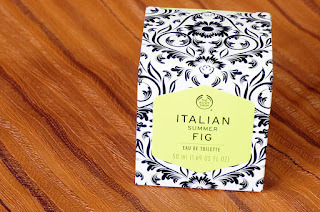 Now I am on my second bottle of Italian Summer Fig by The Body Shop, so it's about time I write about this fresh summer scent. 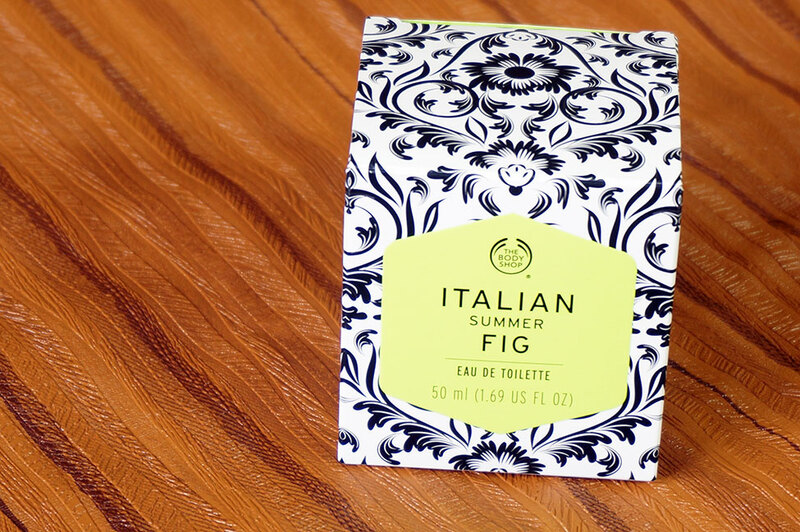 Scent your skin with the fresh, fruity fragrance of Italian Summer Fig. Our figs are emblematic of the Puglian coast in Italy – we hand-selected them there, where the sun-baked soils produce them in abundance and with a juicy scent that fills the warm air in summer. We pick them at the height of summer when their aroma is the richest, and create our succulent green scent. I used to be a fan of fruity fragrances when I was a teenager. 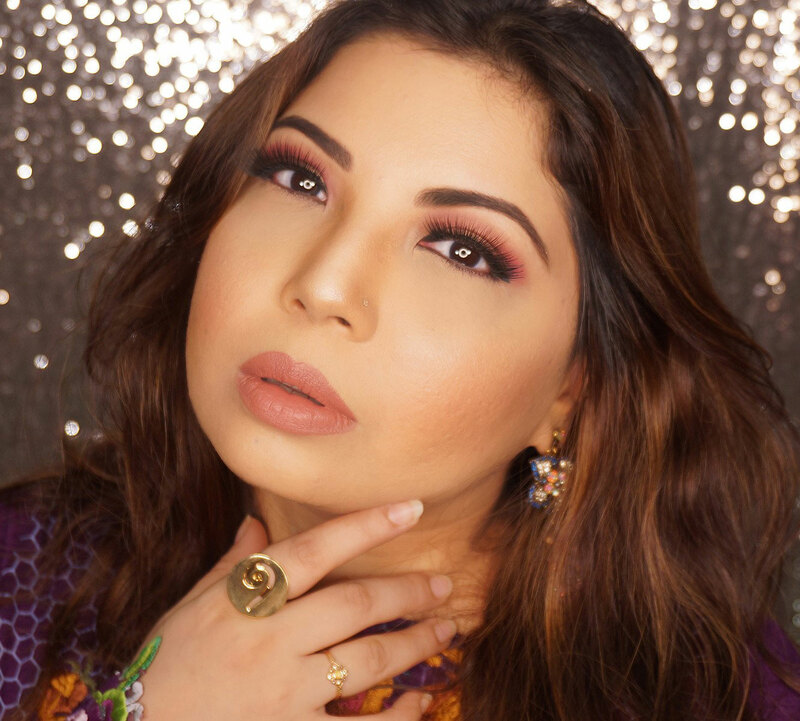 As I grew older the fruitiness matured into florals and more fresh, seasoned scents. This very reason was why I was initially hesitant to try Italian Fig as I presumed it to be too sweet for my liking. This fragrance proved me wrong. Even though this fragrance along with many other in the series, was launched last year July, I came across is late 2015. It is a scent that literally grows on you. The PACKAGING is beautiful, simply put. The box has black on white, damask pattern, that already adds to that mix of rich, yet contemporary, flair of this fragrance. 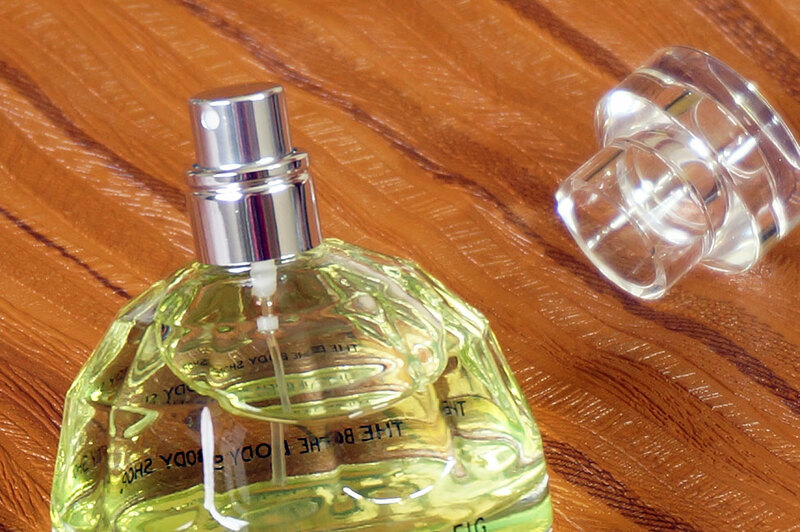 The bottle is dome shaped with the green colored scent adding vibrancy. The FRAGRANCE is sweet but not overbearing. I relish the subtlety of the sweetness paired with woody undertones. It can't get any more interesting than this. From fruity to floral to woody. The transition is alluring and also has a hint of spice. 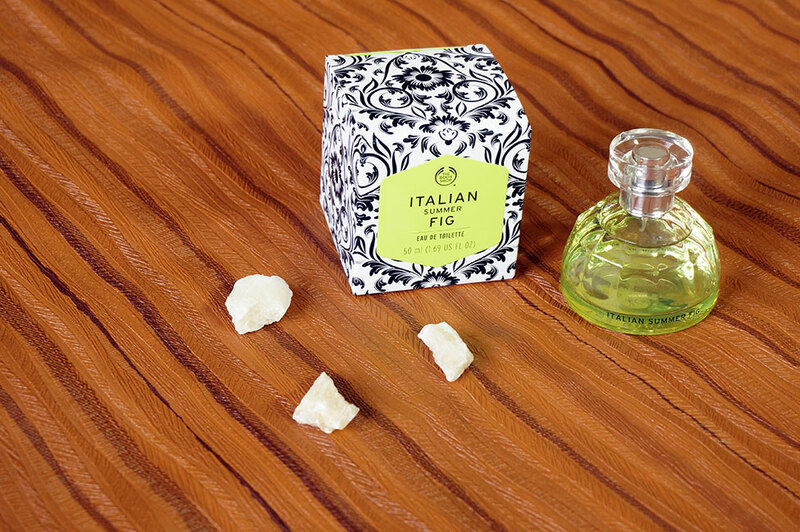 The fig sweetness turns to leafy freshness, lingers a little and end on a subtle light yet mature woodiness. Even though it is ideally a summer scent the woody, spiciness can make it great for autumn as well. 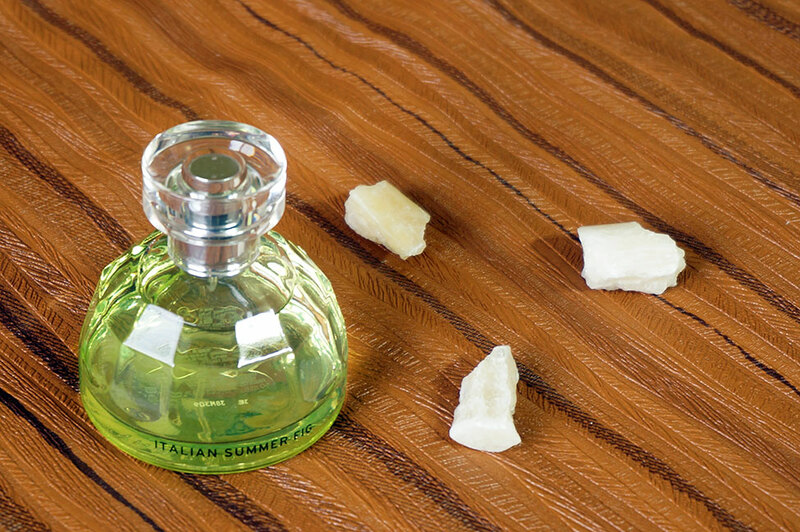 TBH Italian Summer Fig is one of those unique scents which are subtle with a lot of character. Available on the worldwide Website Uk for £18.00 but can also be purchased from all The Body Shop official outlets in Pakistan for PKR. 3980 as well as online from Just4girls.pk. Sounds like a great fragrance, kind of i would like to try. I am in love with the pretty bottle , good to know that it worked for you.